STOOLS AND CHAIRS There are 6 products. 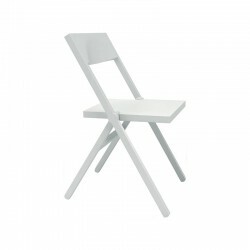 Folding and stackable chair in PP, white and fiberglass. Piana, designed by David Chipperfield, is a folding chair, easily stackable, available in different colours. Its minimalist design is perfectly representative of the conceptual nature of Chipperfield aesthetics. 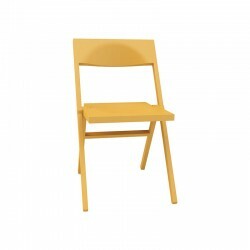 Folding and stackable chair in PP, yellow and fiberglass. Piana, designed by David Chipperfield, is a folding chair, easily stackable, available in different colours. Its minimalist design is perfectly representative of the conceptual nature of Chipperfield aesthetics. Folding and stackable chair in PP, red and fiberglass. 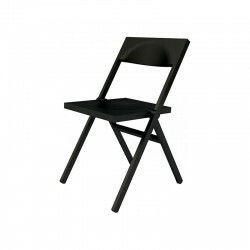 Piana, designed by David Chipperfield, is a folding chair, easily stackable, available in different colours. Its minimalist design is perfectly representative of the conceptual nature of Chipperfield aesthetics. 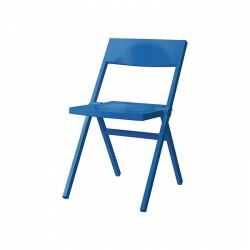 Folding and stackable chair in PP, blue and fiberglass. Piana, designed by David Chipperfield, is a folding chair, easily stackable, available in different colours. Its minimalist design is perfectly representative of the conceptual nature of Chipperfield aesthetics. 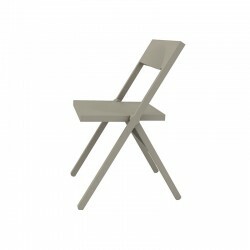 Folding and stackable chair in PP, grey and fiberglass. Piana, designed by David Chipperfield, is a folding chair, easily stackable, available in different colours. Its minimalist design is perfectly representative of the conceptual nature of Chipperfield aesthetics. Folding and stackable chair in PP, black and fiberglass. 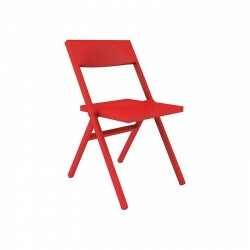 Piana, designed by David Chipperfield, is a folding chair, easily stackable, available in different colours. Its minimalist design is perfectly representative of the conceptual nature of Chipperfield aesthetics.